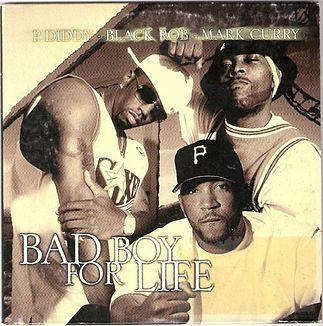 Diddy is a Bad Boy for Life. Amid the recent drama centered around Drake and Diddy, we had a hankering for a Puff Daddy throwback record. Back when Diddy wasn't slapping other rappers because they hopped on a Boi-1da beat before he did, he was actually releasing music, and one such song was this Bad Boy Records anthem.